Winners for "Pride of Telangana Awards-2018"
Nov 29, 2016 - Mapmygenome bags the 1st eN-ABLE Startup Awardee in the Genomics Category, Delhi. The ABLE jury has selected Mapmygenome as the recipient of the 1st eN-ABLE Startup Awardee in the Genomics Category. From left to right, Product Manager Udbhav Relan, ABLE Director Dr. P.M. Murali, Union Minister Mr Parshottam Rupala and Sales Head Anand Sundaresan. On Nov 17, 2016, Mapmygenome was awarded the Red Herring Top 100 Global Award. After Asia top 100, Mapmygenome shines in Red Herring's prestigious Top 100 Global Winner List. In October 2016, Mapmygenome was nominated among the top seven finalists for Wall Street Journal’s Annual Startup Showcase. Mapmygenome was the only Indian company on this elite list and the CEO presented before a panel of eminent judges. In August 2015, Mapmygenome was nominated among the 5 Top Innovators for Jio Economic Times Startup Awards 2015 and CEO. Award received in October 2015. 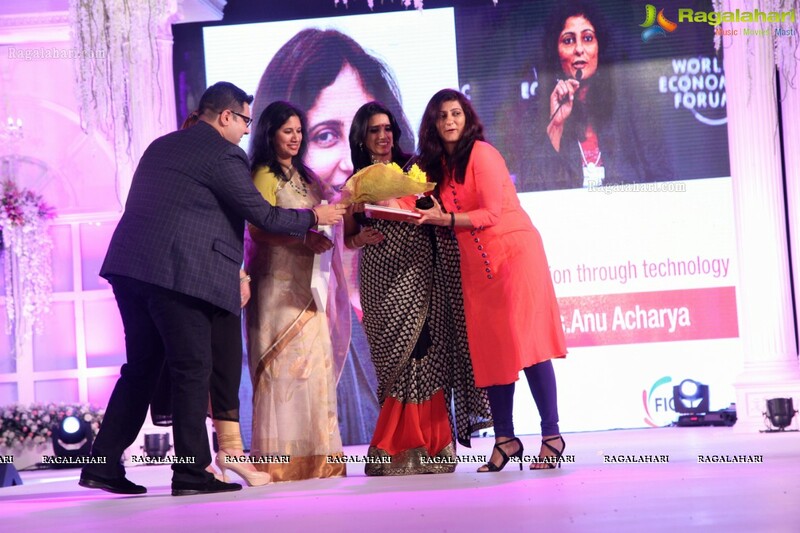 ET startup awards: Anu Acharya becomes the "Women Ahead"
In October 2015, Mapmygenome was named in the Nasscom Emerge 50 2015 - League of 10 Profiles. In September 2015, VCCircle honored Mapmygenome as Innovative Healthcare Startup of the year 2015. 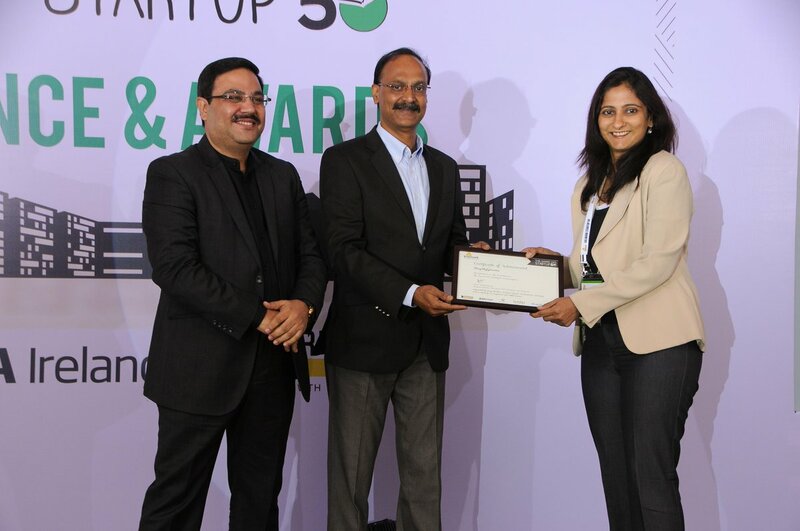 In September 2015, Mapmygenome made it to the SMARTCEO list of top 50 startups, for contribution to healthcare. In February 2015, Mapmygenome was awarded the Bio Excellence "Emerging Company of the Year" award by the Government of Karnataka.